In the Chapel of St. Peter and St. Paul in the lower church, there is a dedicated prayer area for all those who seek a quiet space to reflect, pray or simply be still. 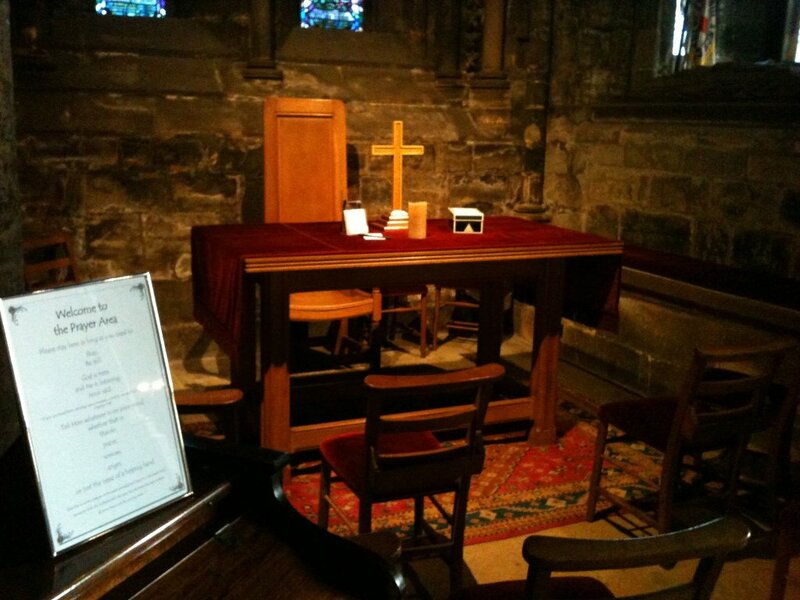 Visitors can also choose to write a prayer and post it in the prayer box which in turn will be shared with a member of the cathedral staff who will also join them in praying. There is also a ‘prayer-line’ for anyone wishing to be prayed for personally. Details can be found in the prayer area.